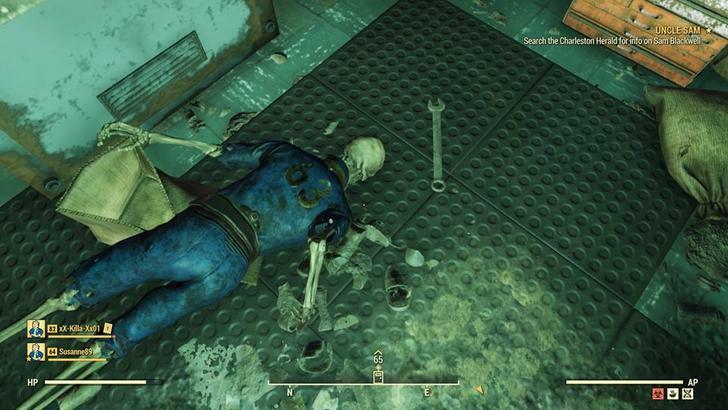 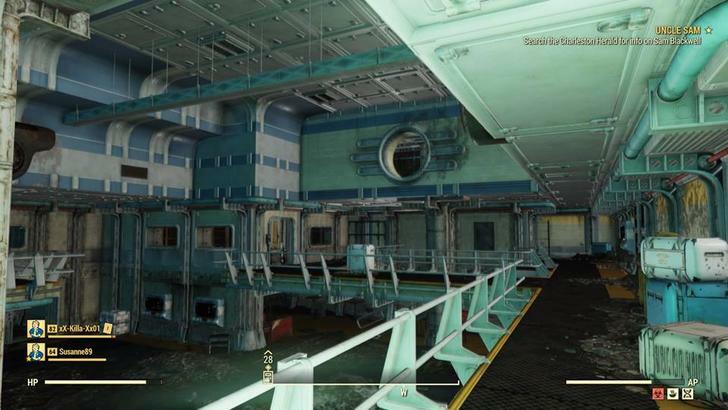 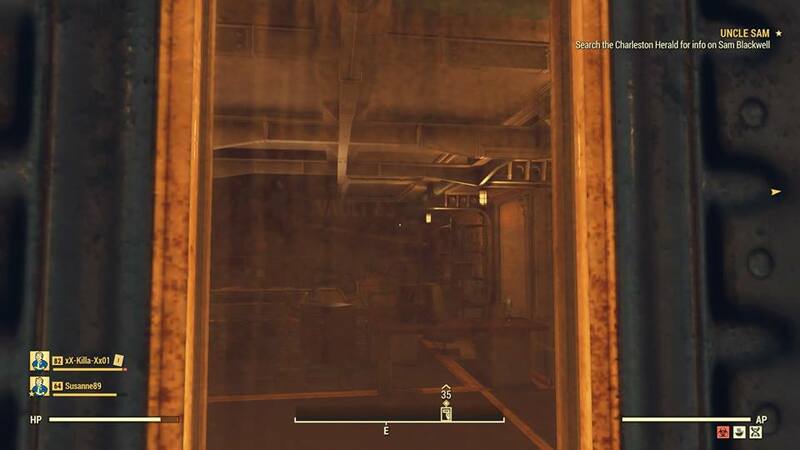 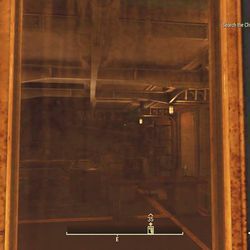 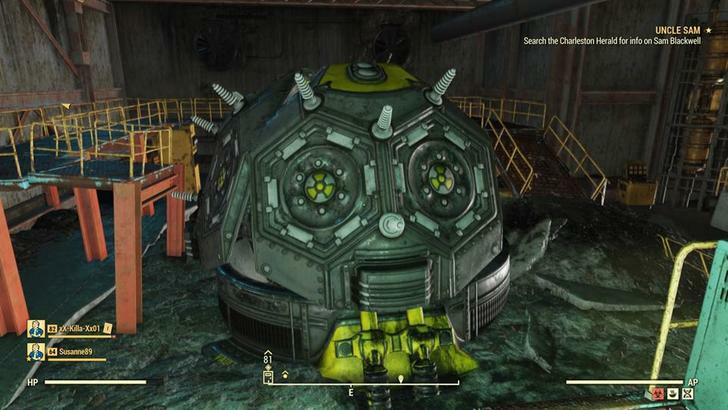 A Fallut 76 player accidentally clipped into and was stuck inside the supposedly inaccessible Vault 63 — a sealed area players believe may be the scene of some upcoming story extension or DLC. 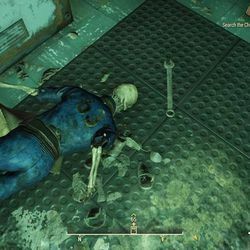 After radioing for help from Bethesda Game Studios itself, they managed to get free on their own, but still have the lingering worry of a ban or another sanction. 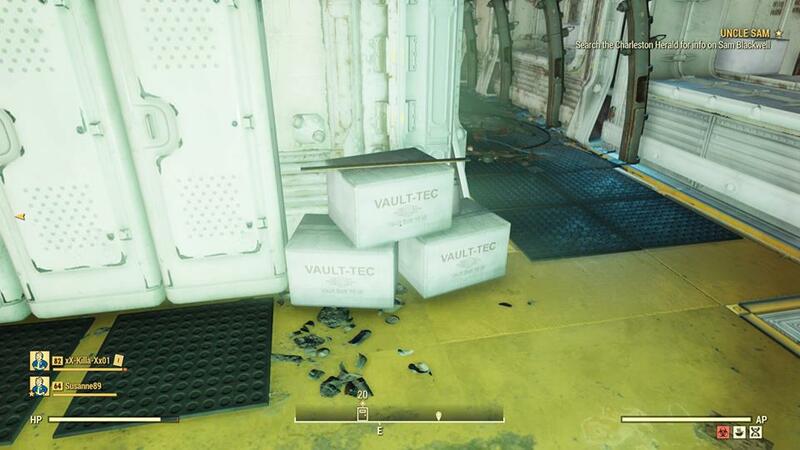 Redditor McStaken said they got stuck there doing a Rad-Rat horde event. 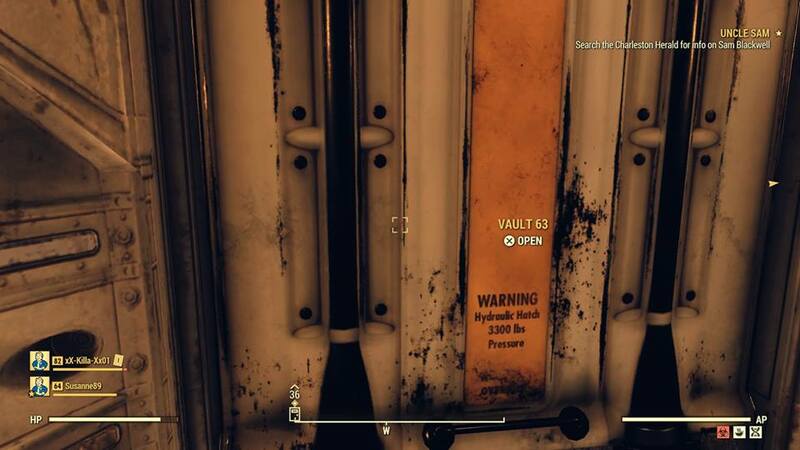 While inside, they snapped and shared these nine pictures (via imgur) of Vault 63’s interior. 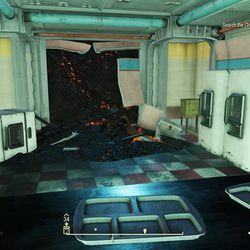 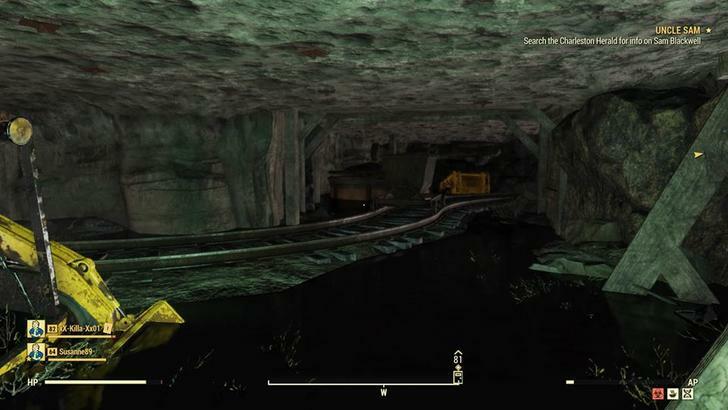 Vault 63 is located in Fallout 76’s Ash Heap region in the southwest of the map. 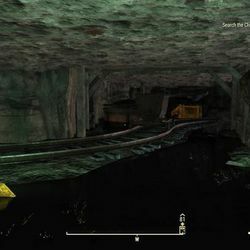 The entrance is inside a small cave that is accessed through the door of a shack outside. 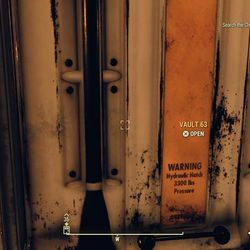 A terminal by the sealed Vault 63 door has a keycard slot that accepts a “Vault 63 access ID card,” implying that there’s some way to get inside — which McStaken has now confirmed. 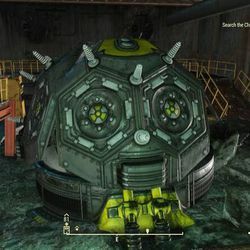 According to Nukapedia, Vault 63 is one of three vaults part of a team quest that was evidently cut from the game prior to launch. 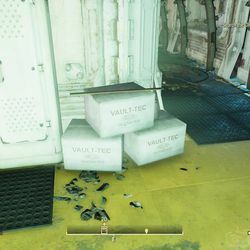 The only other detail about Vault 63 known before McStaken got inside is that its number appears to reference West Virginia’s statehood date (1863). 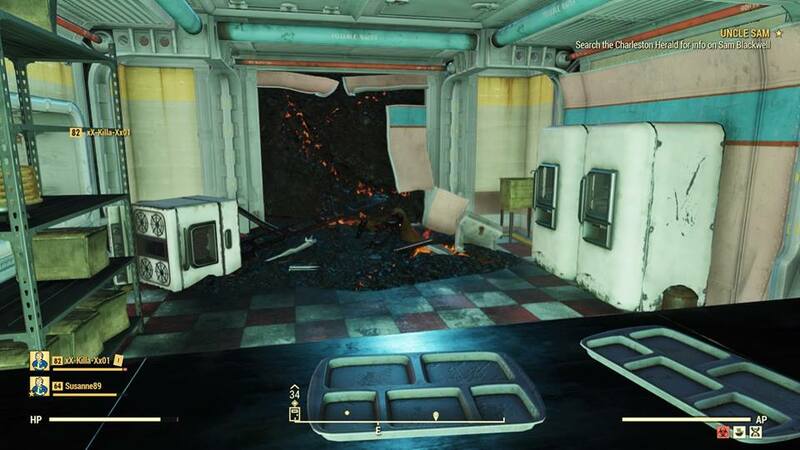 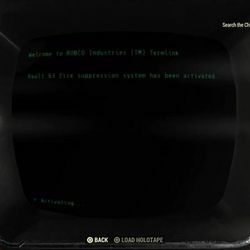 We’ve reached out to Bethesda Softworks representatives to ask for more information about Vault 63 — and also to verify that McStaken isn’t in any kind of trouble for ending up inside it. 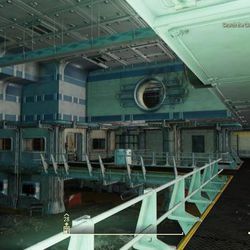 Players who got inside a semi-secret, developer-only room containing every item in the game (and Wooby) faced an inquiry and potential sanction for doing it. 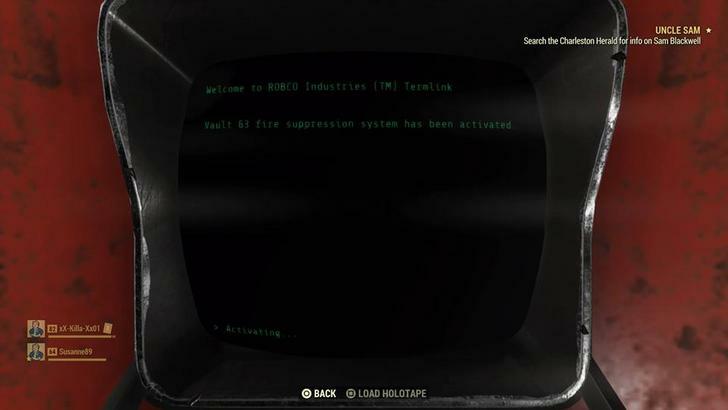 If their activity turned up evidence that they’d been inside the Wooby room, their accounts were automatically suspended and they got a note from the principal’s office asking them to explain themselves.